High quality british hard rock is synonymous with THUNDER. 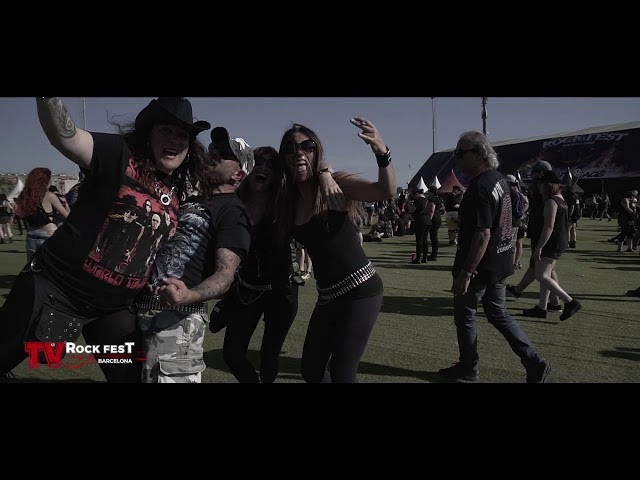 The band led by Danny Bowes and Luke Morley made a great impression at the 2017 edition of Rock Fest Barcelona and now they are back to show that the party isn’t complete without them. Songs like “Backstreet Symphony”, “River of Pain” and “I Love You More than Rock and Roll” are absolute anthems that will make us jump and live some of the festival’s best moments.